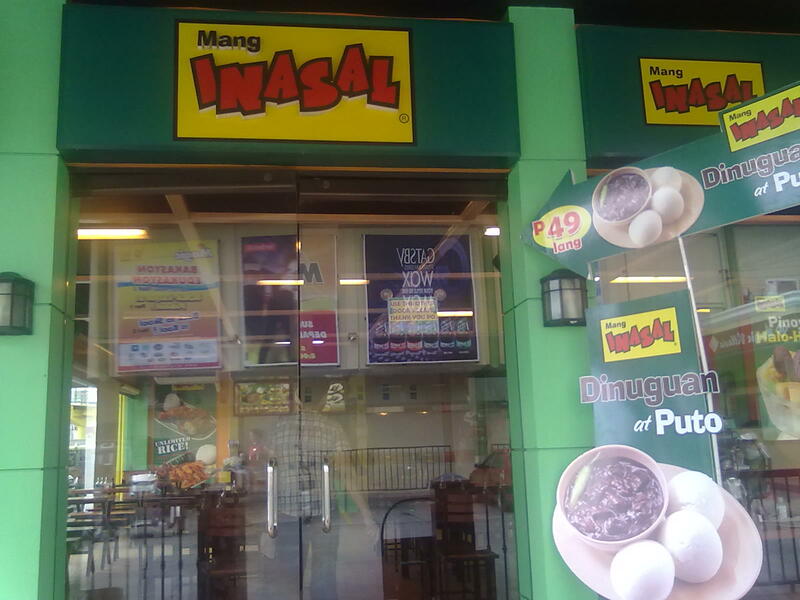 Mang Inasal brings fastfood and one of the all time Filipino favorite barbecue together. The result is of course an everyday dish and dining place you won’t get tired of. Yes, I can eat barbecued meat in pork or chicken everyday at Mang Inasal. 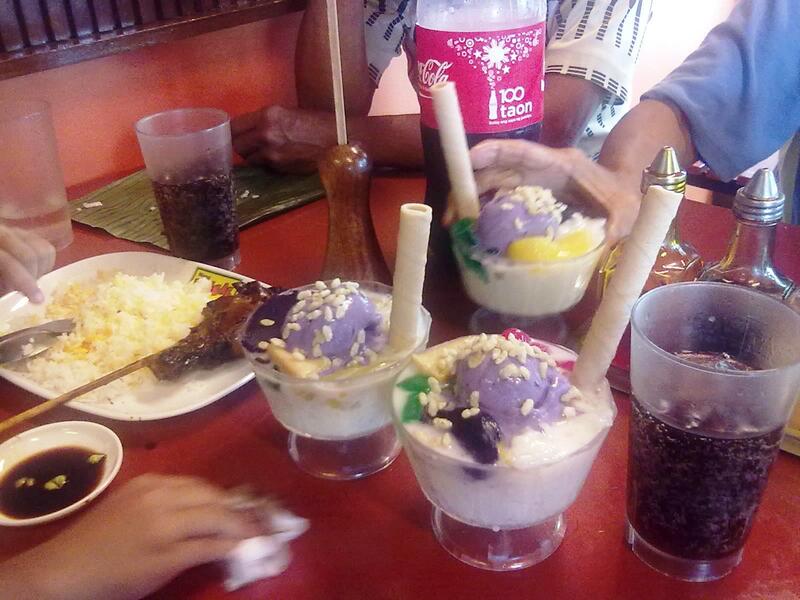 On the sides, I’d dip puto in dinuguan, add ensalada with the regular inasal meal, ask for halo halo or an ice cream scoop, and play with other options. But the best seller will always be almost half a chicken through the petso dish and its spicy counterpart. But don’t count on me for any unlimited rice battle. I’m contented with half a cup of rice with a bowl of soup. I may have memorized the lyrics of music videos playing over and over again on the TV screen too. So how about singing and dancing crews instead? You will love those too. Some members of the friendly staff in a nearby branch are even kids I know. They’re not kids anymore so that means I’m getting older. Mang Inasal is literally Mr. Barbecue when translated to the local Hiligaynon dialect. But it’s more than a translation. Inasal itself has a distinct flavor and unique way of preparing the well loved Filipino barbecue dish. This type of barbecue is gaining ground; hence, there are countless restaurants and food shops offering inasal or barbecue these days (like Chic-Boy in the previous post). But Mang Inasal is the first of its kind. Just a bite of any Mang Inasal dish will explain why all branches are packed with people such as one in nearby malls here (SM Rosales and Magic Mall Urdaneta). Try it and you’ll love inasal too.